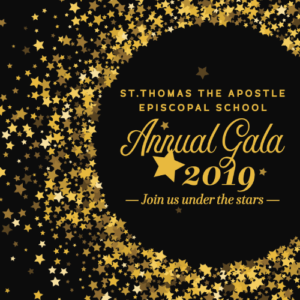 Here is the video we featured at this year’s Gala showcasing the many magical moments happening this year at St. Thomas. Check it out and share with a friend! Christmas Around the World: Parent Information! 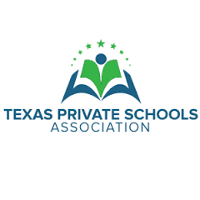 Please help us reach 100% participation in this years Annual Fund Drive. The St. Thomas Choir kicked off Nassau Bay’s annual Arbor Day celebration.